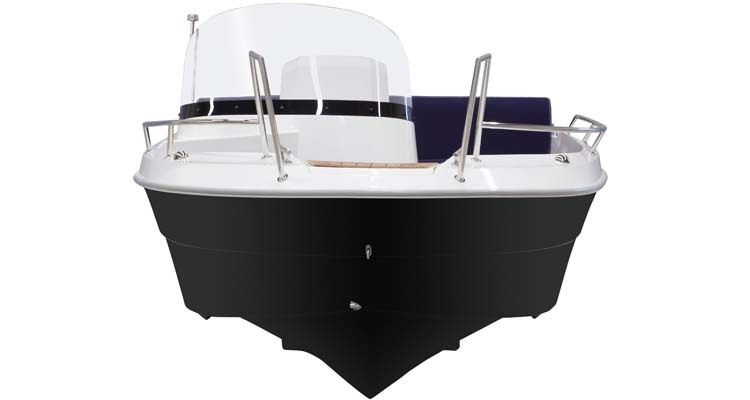 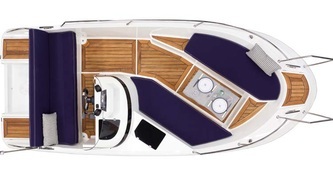 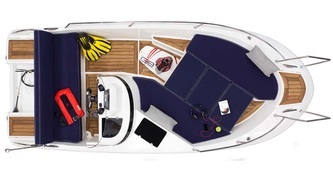 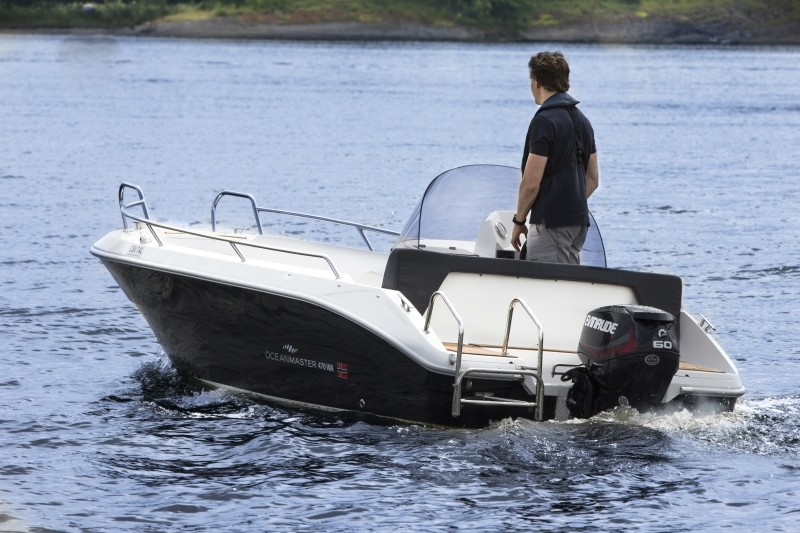 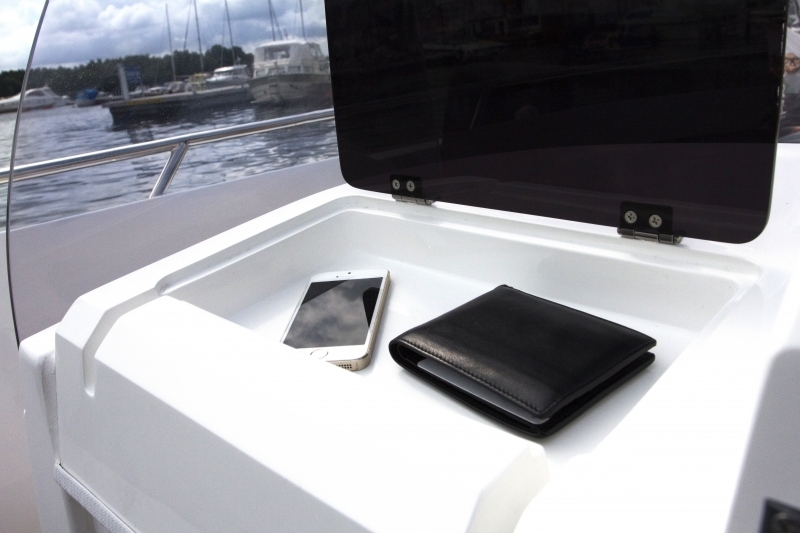 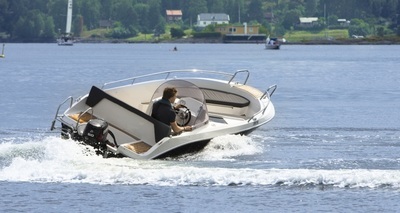 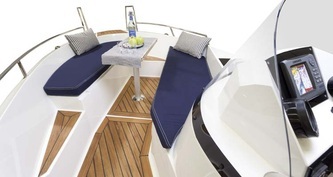 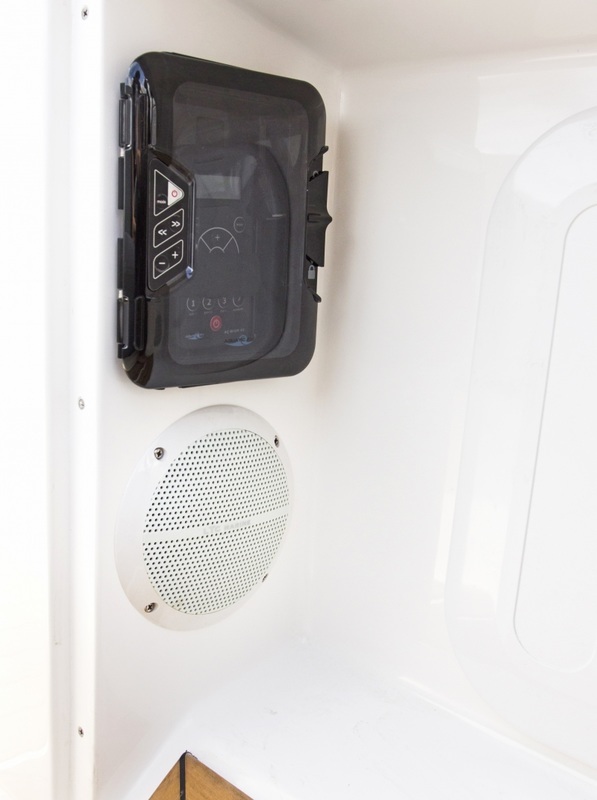 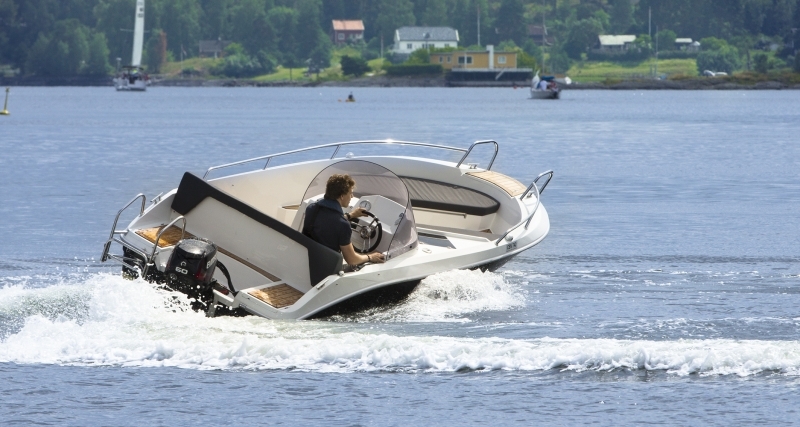 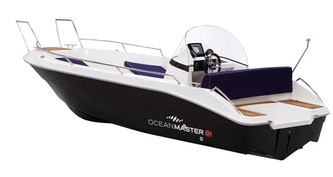 Oceanmaster's NEW 470SC brings luxury to the small day-boat sector. 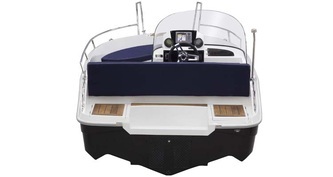 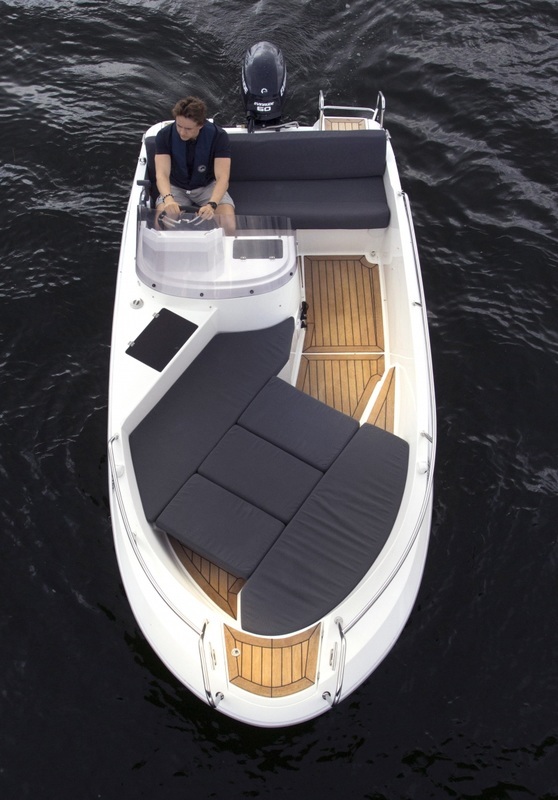 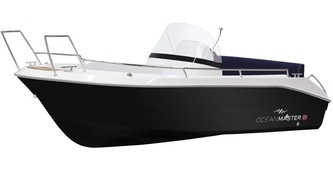 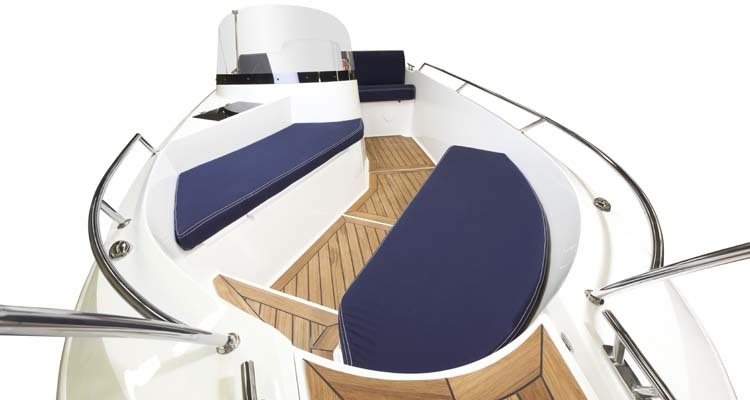 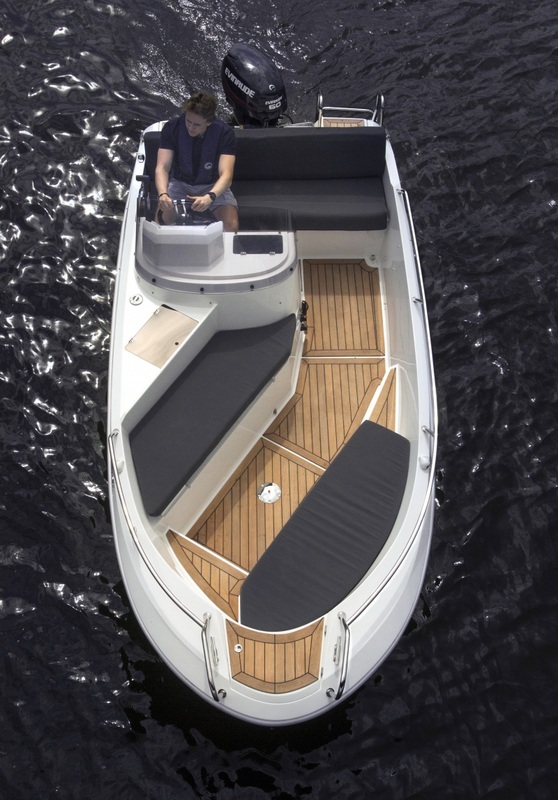 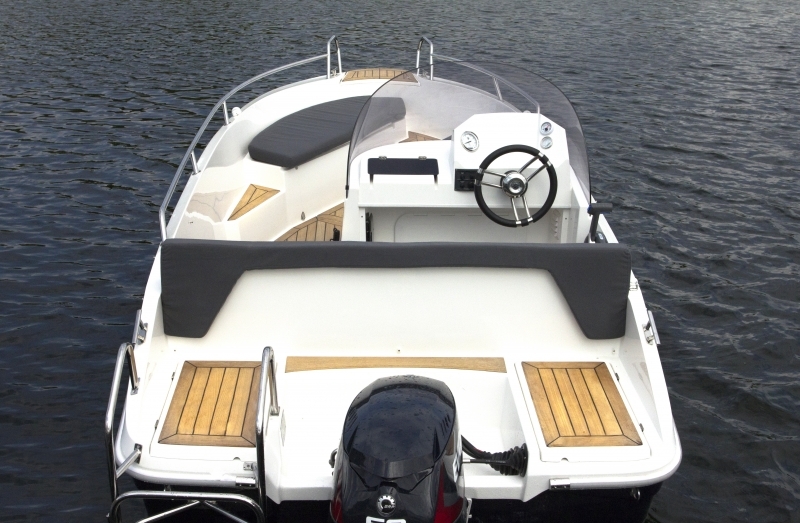 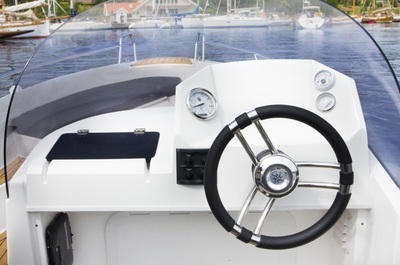 Featuring optional solid teak decks, sumptuous upholstery, picnic area that converts to sun-lounger with a side console layout, makes this a very versatile little sports boat, great for water-sports, fishing and fun. Seating for five.